BALTIMORE, Sept. 10, 2012 -- Northrop Grumman Corporation (NYSE:NOC) has successfully completed initial range testing of its Air and Missile Defense Radar (AMDR) system offering for the U.S. Navy. The company's AMDR system completed Near Field Range testing, which validated the AMDR's digital beam forming performance, tuning techniques and reliable system operation. Subsequent Far Field Range testing at Northrop Grumman's radar test site in Baltimore included successful full-power operational demonstrations. AMDR is a next-generation radar system planned for the Navy's Arleigh Burke-class destroyers and a range of Future Surface Combatants. Designed as a scalable, multimission radar system, the centerpiece of AMDR is its active electronically scanned array (AESA) S-band radar. It is intended to provide unprecedented situational awareness to detect, track and engage ballistic missiles easily in high clutter environments. Northrop Grumman is completing a $120 million, two-year contract to develop and demonstrate mature technologies required for the AMDR S-band radar and radar suite controller. 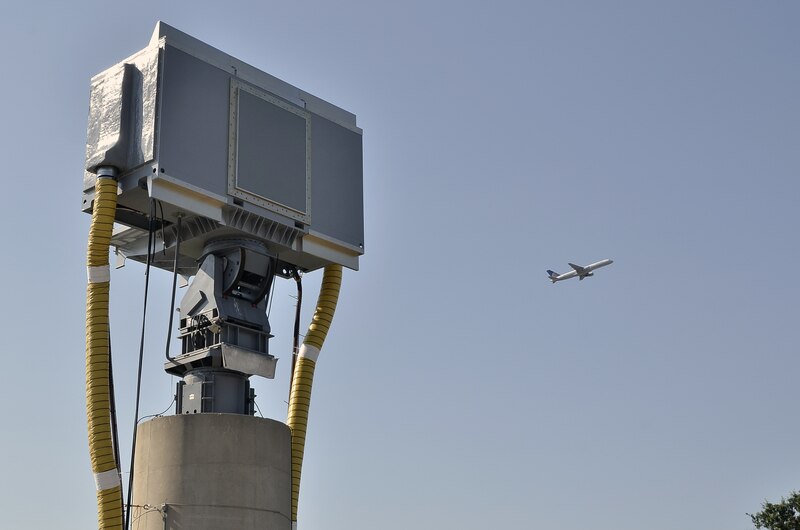 The company has delivered more than 500 military and commercial S-band radars that are in use today, and offers a modular, open architecture approach for AMDR that enables future scalability for various platforms. In July, Northrop Grumman delivered its proposal for the AMDR S-Band Radar and Radar Suite Controller Engineering and Manufacturing Development and low rate initial production phases of the program.